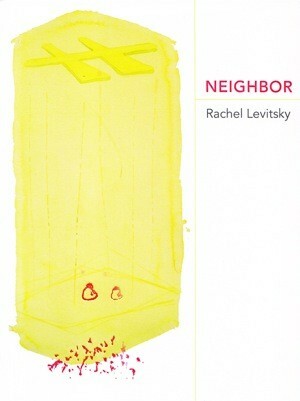 In Rachel Levitsky’s Neighbor, there is a baby born and being born, there is an apartment, there is a fire escape, there is a creaking floor, there are levels, there is a nation. There is a war. There are lovers, and there is the neighbor, who is sometimes a lover, sometimes noisy, sometimes screaming, and always intimate. The quotidian immediacy of the neighbor occurs within a larger community that also consists of the government. As Claudia Rankine has said in an interview on Poets.org, “I believe that where we are, how we are allowed to live, is determined by the politics of the land — the big politics and the little politics.” Levitsky captures the small chaos of the politics that take place within hallways and walls. But there are also politics so large as to be fearsome and almost unknowable, the kind of politics that get us into wars and make us pay taxes, be obedient, and subversive. The sometimes-telephoned police are like obelisks, interlocutors between the national and the local, channeling civic energy to the populace. But then the actual encounter between us/them, me/you, law/freedom comes down to the neighbor — the ungovernable neighbor. We can become those who report on our neighbor. Relations with the neighbor take myriad forms — litigious, indifferent, fearful, sexual, violent, educational, mysterious. Relations with the neighbor are continually negotiated around complexities of gender, income, class, ethnicity, religion: all the multiples of community that outline the individual, the resident who speaks and writes, or tries to, anyway, through the conversational static generated by many. And then snored some more. 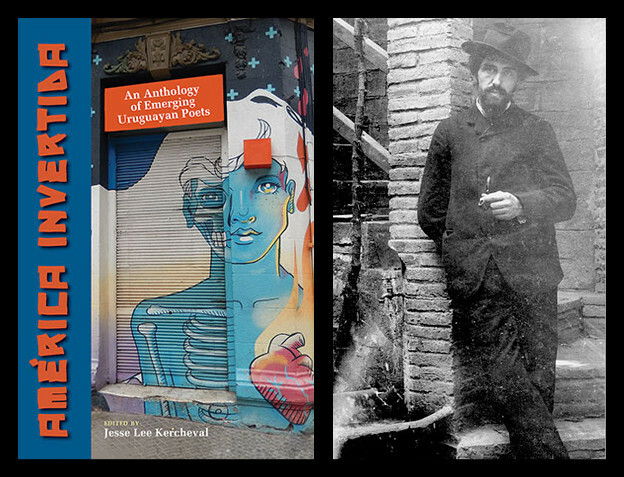 The original architecture of this book, which Levitsky acknowledges in her notes was mostly gotten rid of (or “leveled”), is still reflected in these poems’ vertiginous distances between private and public within physically proximate communities. Neighbor includes details of close living, but simultaneously, we, as in “in the United States / which calls itself America. // United Statesians known as / Americans, and Canadians, // Canadians, Mexicans / Mexicans” (20) are neighbors on a larger — national, global — scale. We can love our neighbors, or we can report them to the government, and then they can be drafted, and they, or “we,” can go to war. Somewhere in the public/private exchanges of Neighbor/neighbor is/are this small shift(s) (can change be plural?) of what doesn’t/does happen. Again, Agamben: “humans are guilty for what they lack, for an act they have not committed.” In addressing how the word is made flesh, so to speak — a perennially difficult, or impossible, task in poetry — Levitsky collapses the distance between analysis and actuality. But for Levitsky, that task is also just about irresistible, so much so that it seems inevitable without being predictable. noise, to watch her, from behind. Thus the “noise” of community, of multiplicity, is quelled at the moment of perception, a moment with an undertone of desire — until the cops show up again, and objective law is re-established, temporarily. Structure(s), whether legal, familial or physical, is both important to and rebelled against in Neighbor — what does it mean to write a work mimetic of physical structure, and then to move away from that precision of the material? Again, scaffolding —architecture – begins the book, and that architecture is then inhabited by people, by language. Its shape begins to change, to adjust, to break down, to bulge, which reveals the unpredictable entropy of use. Levitsky even points our attention to the process: the poem moves between transparency and reflection without allowing the objective correlative, architecture, to keep its integrity. where there are many levels. or if I am the State. 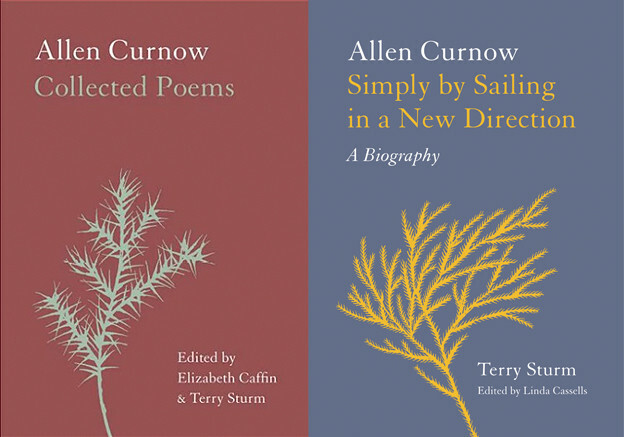 If anyone or anything in Neighbor is going to learn something, it’s the “I,” who often shades into the poem — the poem becomes an I watching its own writing, even as the writing, like the building, takes shape around the humans within and about it.